Ruffling some feathers today on the interweb is this article by Mason Resnick for Adorama which explains away his reasons for never going back to film photography and promoting the digital way. While the never ceasing film vs. digital clash has become moot for most sensible people with a brain stem as they realize there’s a place for both, the article did manage to score a hat trick of bone-headed gaffes that will surely alienate their film customers. 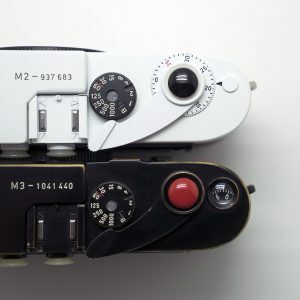 Upon posting a photo of his supposed Leica M3, astute readers quickly noted it looked suspiciously identical to a certain Mr. Rockwell’s sans copyright. Of course the comments and image has since been deleted but here they are. Images courtesy of https://twitter.com/mfphotograph Mike Fraser. The math work looks impressive when comparing film costs to digital but conspicuously omits taking into account the depreciation of your equipment, from your camera to your laptop/desktop. And with the recent hugantic sensors producing 50MB per image files, storage adds up quickly as well as the price of professional level RAIDs for real work. Oh yeah, and digital GAS is easily arguable to cost more. The speed of digital over film argument only applies to professionals on strict deadlines with clients or those who will shrivel and die without the endorphins from immediate Instagram likes. Comparing click rates with digital and film is also apples and oranges, the average person not named Gary Winogrand will not be shooting 25,000 frames on film in a couple years. The digital is healthier claim fails to acknowledge what happens to electronics like DSLRs, computers and hard drives when they are worn out. You can keep telling yourself that e-waste is actually recycled. Whether he claimed it was unintentional or not, the fact is many readers felt offended and interpreted the article as film shooters are wasting their money and time. As can be seen from the copious disgruntled comments on the article, customers are boycotting and will be getting their silver-halide fix closer to the Hudson River. Whether it’s left wing vs. right wing, liberal or conservative, film vs. digital is replete with hypocrisies as well. From digital plugins to produce that film look to scanning negatives for only posting online, the point of all this remains lost in the tribal need to belong to Team Film or Team Digital. Find out what works for you and gives you the most joy; some prefer the journey, some the destination. What we shouldn’t do as purveyors of our beloved art and industry is give biased information, steal, lie, and then lie about not lying. C’mon Adorama. Do better. Welcome to the internet, a magical place where hack-frauds write “expert” opinion articles to boost SEO and get backlinks. OH NO BABY WHAT IS YOU DOING? -Adorama execs. I’ve been shooting film exclusively for my personal work for about a year and I love it but I shoot digital for work (Product Photographer) and they both have their advantages and disadvantages. I just want to say that people like this only want attention, Let him live in his world of absolute and attempt to change peoples minds. His arguments were vague and his napkin calculations look impressive but fail any research. Shoot whatever you want for your own reasons and don’t give people like this the time of day. Art doesn’t have to be right or wrong. I found it amusing that he included paper and chemistry in the cost of using film. Apparently, film users must print ALL their photos…and digital users…well, their prints must be free. Goodbye Adorama…first, for linking themselves with nonsensical rubbish articles like this…and second, for the author stealing images from other photographers. Wow. Well, if it took me 5 years to get the “look” I wanted with a digital camera I might be afraid to start something new, too! I think the stealing of an image is worse than his seriously biased views. As you said, there will always be the “film vs digital” and while they can be fun to read, they really, at this point, offer nothing new to the argument; they garner clicks. But, to take an image from a “reputable” (well, he is known), photographer, and crop out his water mark, THEN, double down that it is yours, is deplorable. I had just switched to Adorama for my film and paper, so maybe I’ll try unique photo now, instead. Well said, I commented on FB on an earlier Japan Camera Hunter post with the original Mason Resnick blog post, my comments on film photography echo yours. Now my day job is digital marketing, social media strategy, and integrated communications strategist. My first question for Adorama’s community manager responsible for their social media channel, is what were they thinking? This is a blog post from 2004 or 2005, not 2018, two with film’s comeback in the past few years publishing a post like this is guaranteed to piss a regular repeat customer segment. 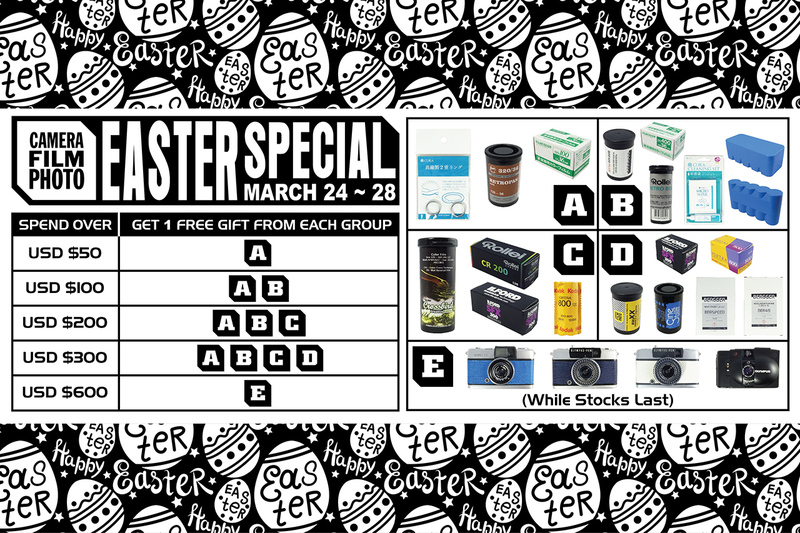 I have no idea what percentage film and darkroom materials are part of Adorama’s bottom line, it is repeated income. The owners are unplugged because of Passover, it is a safe bet there will be an uncomfortable conversation when they return to work, the social media analytics are run and replies to the blog post are analyzed. Like others, I’m not shopping at Adorama anytime soon, online or when I’m in New York City, There are too my options out there. Well if that doesn’t take irony to the next elevel…. Hey Bellamy, I am that astute reader, whose screen shot you’re using above. No worries, man, but how about unblocking me on Twitter (mfphotograph)? Seems like a decent thing to do for someone who provides content to your site. Mike, That street works both ways though as you have blocked me. Great piece Bellamy, you’re a credit to our community thank you for all of your past and future contributions. 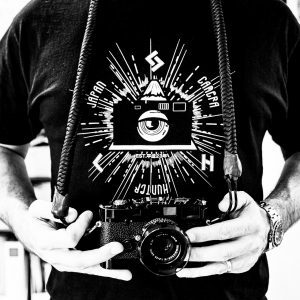 What Mason Resnick has proven is he’s ill informed, and a thief especially heinous given he claims to be a professional photographer (either past or present). The last time I checked as a professional photographer, or professional anything for that matter, professional is synonymous with integrity something Mr. Resnick seems to lack. Not only does he write an ill informed and biased article, he’s managed to alienate what is sure to be a significant segment of Adorama’s (former) customer base. Rather than expressing his preference for digital based on it’s core merits he chose to describe how bad film photography is and then crafted a biased argument based on half truths and assumptions. Needless to say I shoot both digital and film as do a lot of photographers who’ve read this piece and they’re annoyed. Frankly for Adorama to allow this dribble is insulting, and then for Mr. Resnick to say that Adorama supports film shooters, well I judge you (Adorama) on your actions not your post-rebuttal comments about supporting film shooters. Adorama if you truly did and assuming you care about what your representatives publish under your brand either you’re incompetent, you don’t care, and certainly don’t support film photographers. But that’s okay there’s more of us than there is of you, or more importantly there are several of your competitors smiling at the moment because their market share has just increased. I will never purchase anything from your establishment again and I will encourage everyone I know to do the same. Yeah… there are going to be some unpleasant conversations come the end of Passover. There is room for both digital and film in my camera bag. I have a canon 6D and EOS 3. Both take the same lenses & accessories. 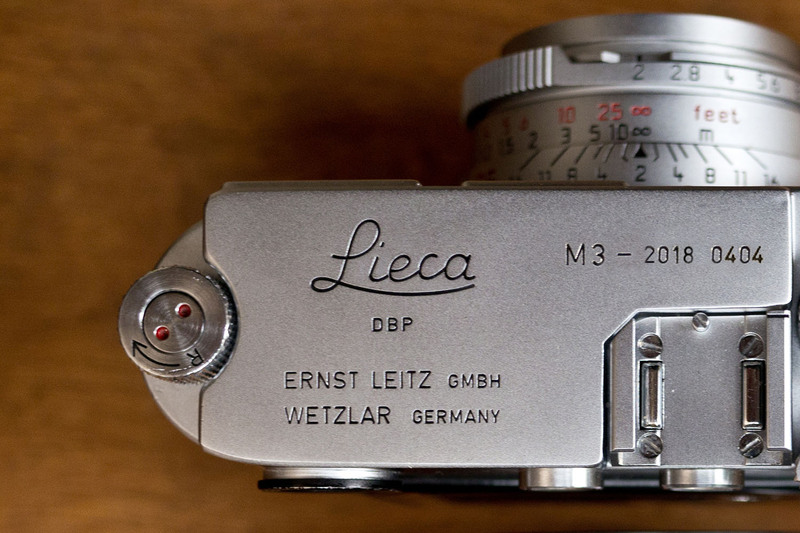 There are several Nikon & Leica combinations that offer this comparability too. One is not better than the other, they just offer different creative options. 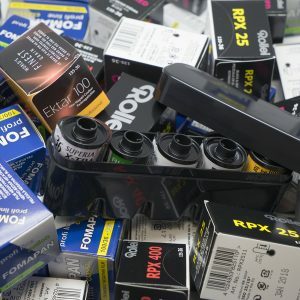 Living way down here in NZ this article annoys me greatly, i had actually been looking at buying something from Adorama, but now not so much as it was negative storage sleeves. Why support a company that does not really support its customer base. 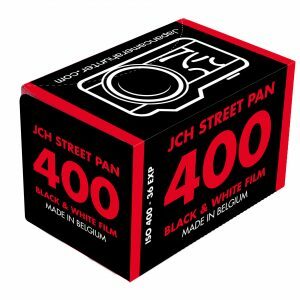 You can shoot film without much waste at all. I gave caffenol (coffee, vit-C, washing soda, iodized salt) a go out of interest but have carried on using it due to liking the results and the fact you can just pour the developer down the sink once you’re done. Oh thanks for blowing the whistle on this guy posting stolen pics. Rockwell makes it clear he doesn’t want his pics used elsewhere. And yeah, that digital vs. film debate will go on forever. 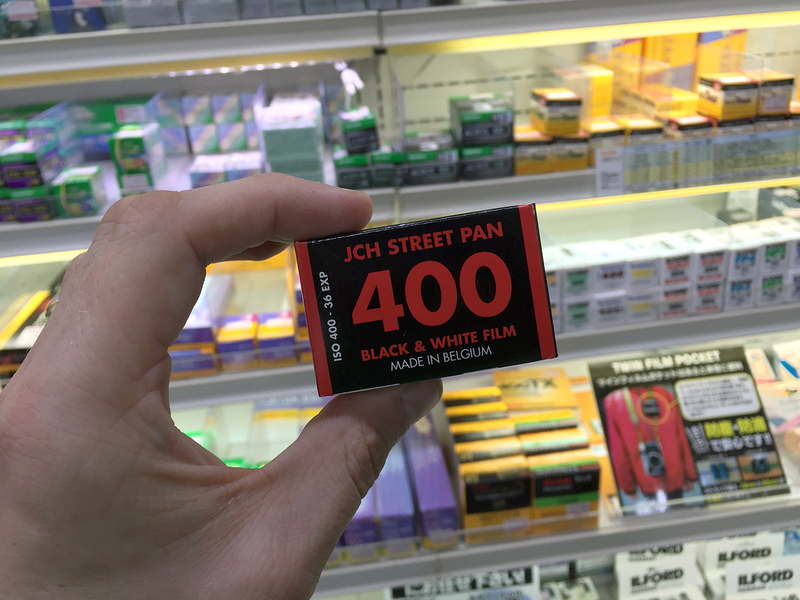 I think many ordinary users would see a savings with film though. Processing costs can be high, but just because you know it will cost you, you’re more prone to slow down and take fewer shots. It’s a psychological thing. 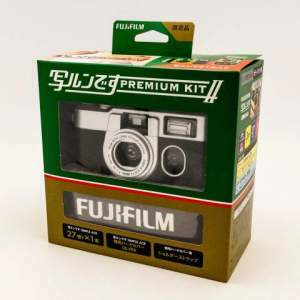 And the reason it will probably be cheaper is because of the camera purchase: the used film camera versus a new digital. People could buy used digitals as well, but they don’t. The real digital bargain is with the camera in the phone. You’re already going to own a phone, and you will either upgrade that or not based upon the phone’s capabilities. So that’s where digital snapshots are a great thing and are basically free. I know of a photographer here in the UK who shoots film. He shoots huge fashion campaigns on Kodak film, seriously huge budgets and the pictures are for billboards and world fashion mags. Film is most certainly alive and serious players are using it daily. Thank you Greg. You have codified the entire matter in one concise sentence- “One is not better than the other, they just offer different creative options.” This is what the entire argument boils down to. I am a passionate amateur photographer and shoot digital as well as analogue, both ‘paradigms’ have their pros and cons. Having not read Mr. Resnick’s article, I probably shouldn’t comment. However, it sounds like he’s decided to join the digital bandwagon & declare a war on film photography. Well, I guess I’m not buying anything from him or checking his website. It was a stupid article in the first place. That same argument was repeated and republished ever month when digital cameras started to gain more traction with professional photographers. In photo magazines such as Studio Photography and Design, American Photo, Outdoor Photography, Popular Photography, etc etc, every pro photographer going digital gave those same reasons for switching and “never looking back”. But like most articles, that one on Adorama is just regurgitated crap. 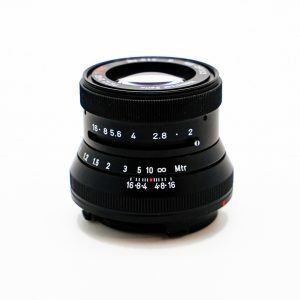 The article is gone from Adorama`s web site. So are any traces of mister Resnick. Wittren apparently by the same mister who started this whole nightmare…. Life can be really weird most of the time indeed! On this film / digital thing, each of us find what works for us. Valuable is getting opinions from others as with this we can adapt our current system to make it more suitable and effective for our personal needs. The problem seems to be that so many are propagating an almost “religious position”, with intent to convert. – I appreciate the film thinking, the film era lenses but still can’t cope with the time, effort or costs film would have on me. But this is mostly because I live miles from anywhere! Still haven’t got the RB67 from my father! My guess is the markup on digital is better than the “film” bits… so of course arguments supporting a Adorama’s business model will be tempting, no matter how truthful or not. The copying of other peoples work is wrong, but lets face it the image was not an artistic masterpiece, it was a product image. If I understand correctly Ken was compensated and the author’s reputation is now on par with #deletefacebook and #boycottstarbucks! Which considering the facts might be a little high considering the level of the transgression. While the internet enabled, or made easier, the wholesale image theft problem, it also seems to have the ability to stop it too… This actually goes to show how much of a community and “watching each others backs” really exists. Nice! > DAN CASTELLI – Your web link goes to flickr and gets confused!!! Probably wrong link. 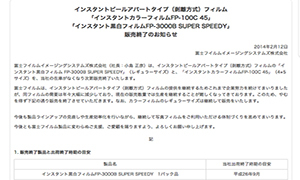 I’ve seen this story running elsewhere, and pleased to see Adorama did the decent thing once they were made aware. However, just wanted to congratulate you for the M3 shot at the top of this article – I was very puzzled for a while, then I ‘got’ it. Excellent. That article is so dumb, and stealing other peoples images and blatantly lying about it is really poor form. And that guy is in the business for quite a while apparently and really should know better. Long time lurker, first time poster. I gotta chime in here as someone who shot with film ubiquitously 40 years ago—back when it was the only option we had. What’s funny about those “halcyon days” is that photographers back then often bitched and griped about film’s limitations when it came to sharpness, color accuracy…and especially high ASA capability (dynamic range was never really an issue with film, unless, of course, you shot transparencies). I remember conversations with other photographers who wondered when we would see emulsions that enabled much higher ASAs for working in low light, and more consistent color performance, among other things. Some even speculated by the mid-‘80s that film would go away eventually, and be replaced by some other capture medium (the word digital wasn’t really used much then, but some were thinking loosely in that direction). I love film. And I miss it emotionally. But I don’t miss it in terms of day-to-day professional delivery. Today’s digital wins hands down when it comes to acuity, color accuracy, high ISO performance….and now, ultimate resolution, too. Results can be confirmed immediately and adjusted if incorrect. Images can be backed up at the moment of capture. Far more images can be shot in less space. More images can be captured at the touch of the shutter (if required). One can switch from color to black and white, or low ISO to high ISO at the touch of a button. These are capabilities we could have only dreamt of — and some would frankly have killed for — 40 years ago. But…tonality. That’s where film still wins, IMO. Plus, the reaction of silver halide to light contains subtle variations from exposure to exposure that — near as makes no difference — doesn’t apply to digital, and can lead to happy accidents and renderings in the final result. Bottom line: for professional work, film is a no-go for me. For personal work, however, it offers an additional creative choice, particularly in that it can open up other color palettes (e.g. 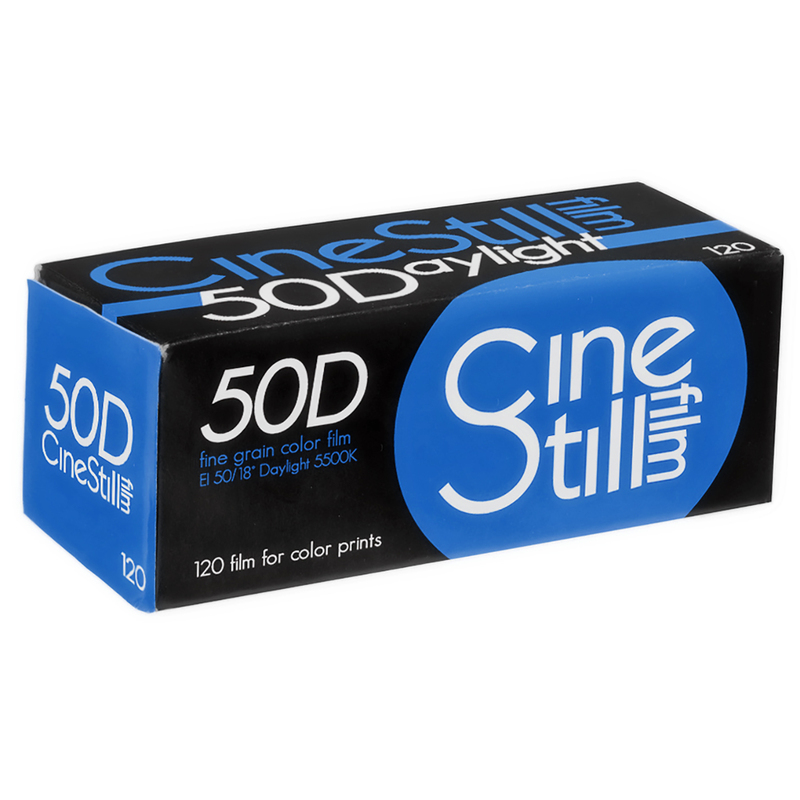 CineStill 800 Tungsten) that cannot be duplicated (at least easily) in digital. Futile argument. Sculpture is much better than photography anyway. Be it film or digital.